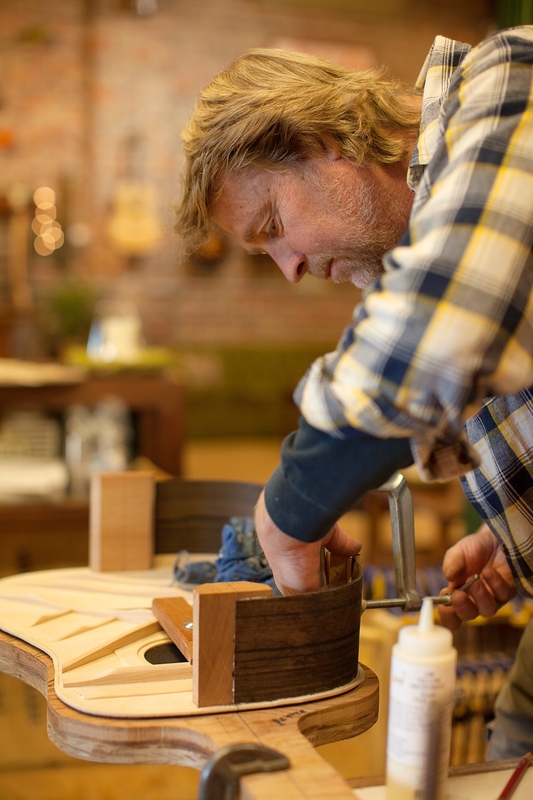 Danny Davis hand crafts some of the finest instruments in the South. His passion is building beautifully resonate guitars and mandolins. 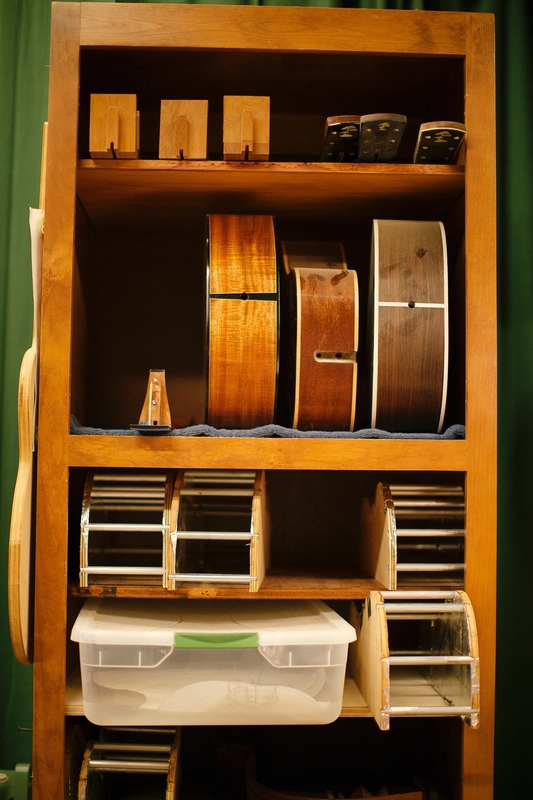 Each instrument is created to the musician’s specifications and aesthetic desires. He provides the highest quality craftsmanship and tonal engineering to produce an instrument that will be cherished for a lifetime. 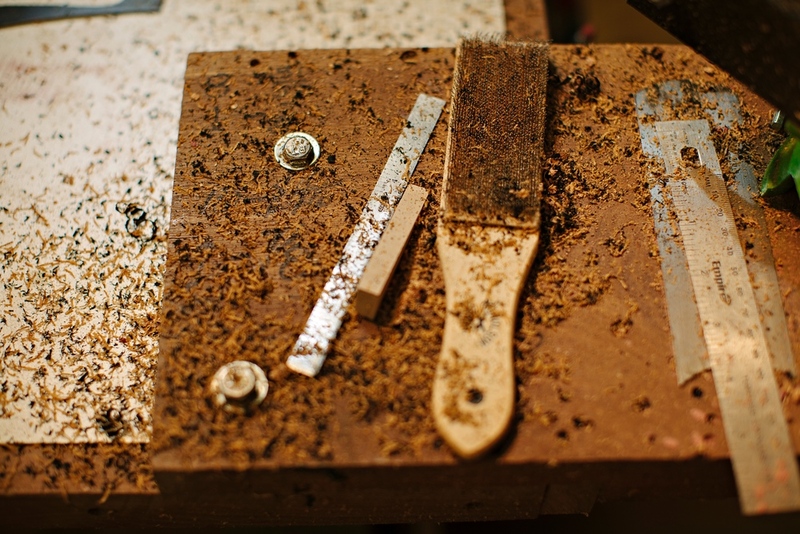 Each instrument is adorned with his signature logo, a Mother of Pearl inlayed Bonsai Tree. This art symbolizes the thoughtful and ingenious manipulation of nature’s gifts. Danny has twenty-five years of luthier experience, having designed and built high-quality custom Acoustic Guitars and Mandolins. He has a thorough understanding of acoustics and mechanical systems through a degree in Mechanical Engineering and from a thirty year career with NASA developing space launch systems. Danny’s approach to designing and building instruments is based on a deep understanding of the first principles of physics and engineering. As a NASA engineer and manager, Danny developed a first hand understanding of how structures respond to forces. Just as spacecrafts vibrate, so do guitars. 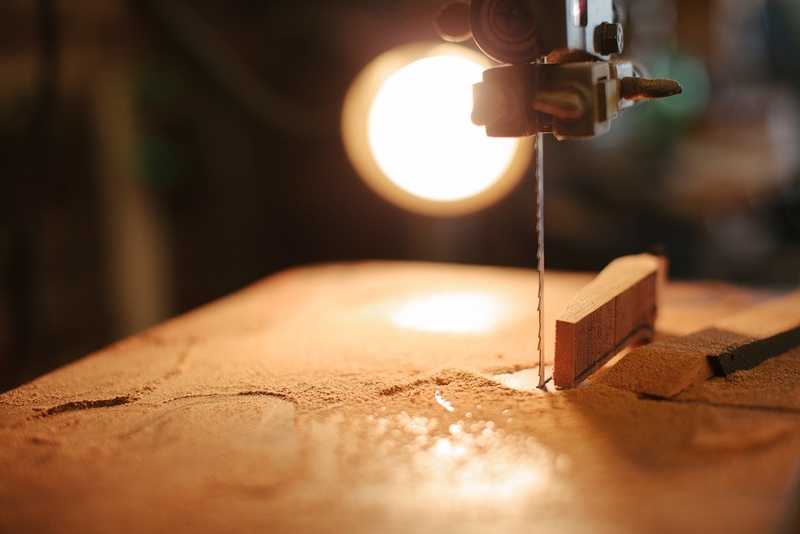 The craft is to shape the wood so the vibration frequencies are ideal for musical note production. 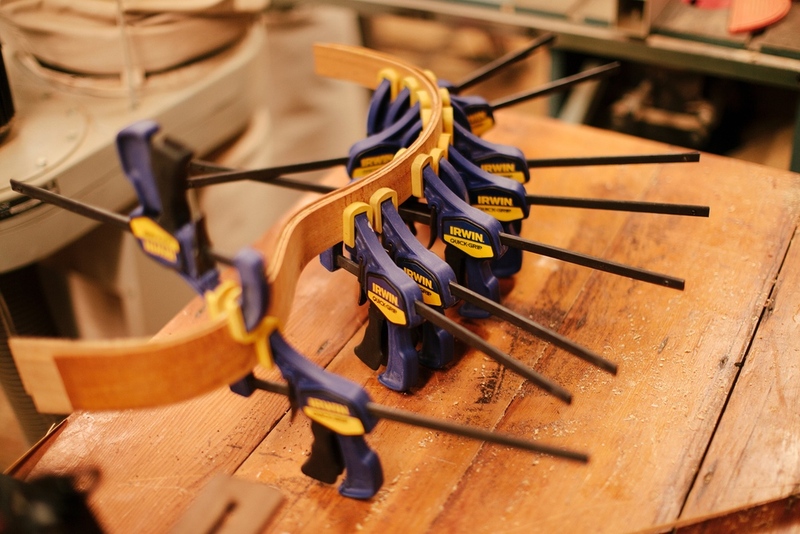 This knowledge is critical to making instruments that have a balanced and lively response to the artist’s intention. 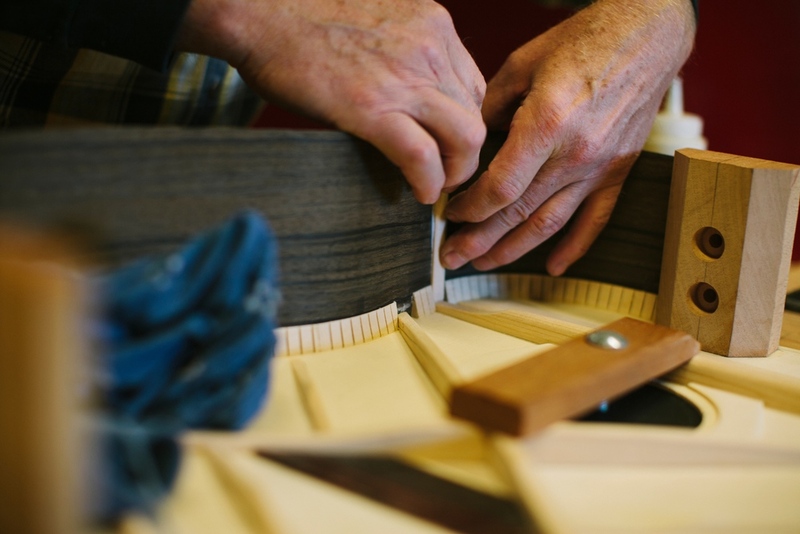 Danny’s patience and love for his craft make his instruments special and cherished by many. 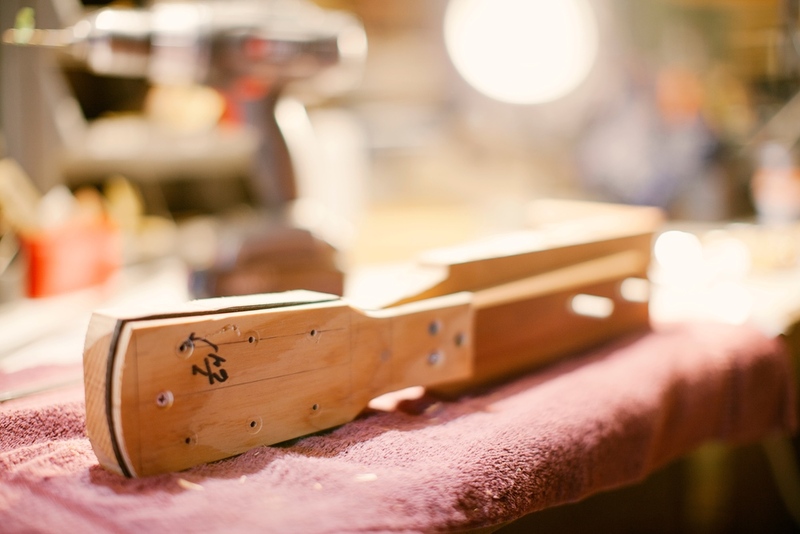 If you are ready to acquire the instrument of your dreams, please view instruments currently for sale in the Guitar Store, or visit the Pricing Guide and contact Luthier Danny Davis to discuss custom design options. 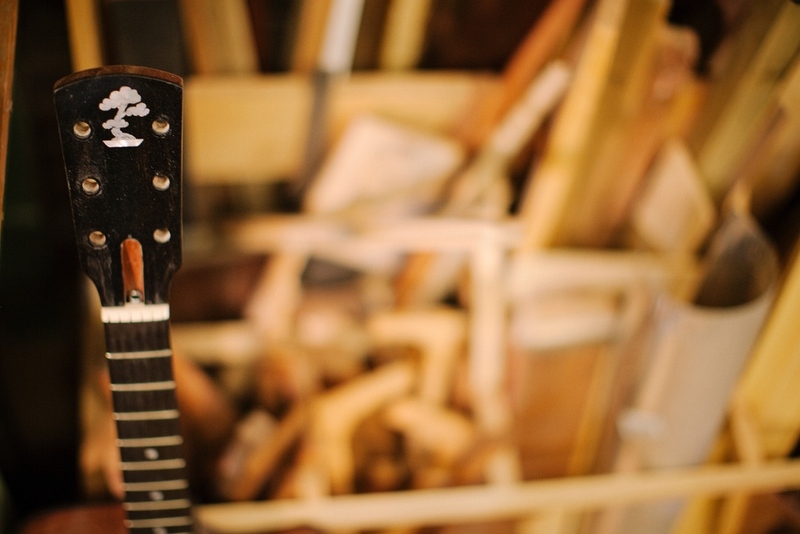 Danny Davis also accepts repair work on acoustic guitars and mandolins. 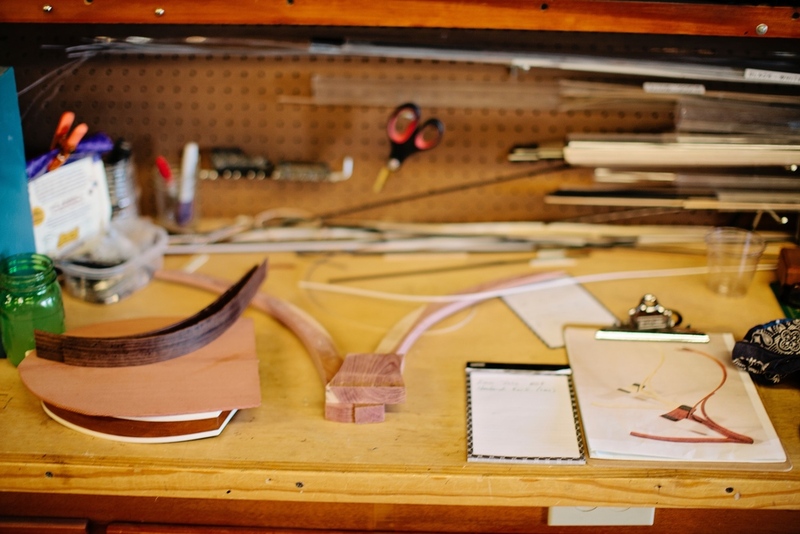 Pricing is based on luthier assessment of work required. Please contact us to discuss your repair needs. 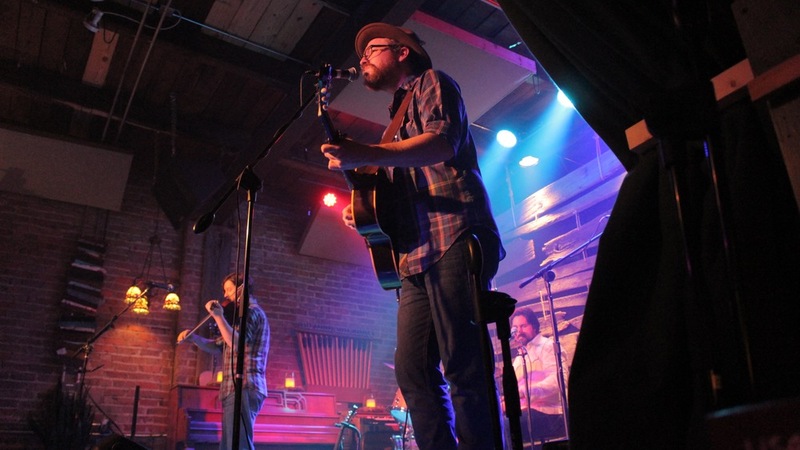 THE VENUE AT tangled string studios offers an intimate and acoustically pleasing Concert EXPERIENCE. Located at the Lowe Mill Arts & Entertainment Center in Huntsville, Alabama, our acoustically treated live room facilitates an exquisite listening experience for any seat in the venue. 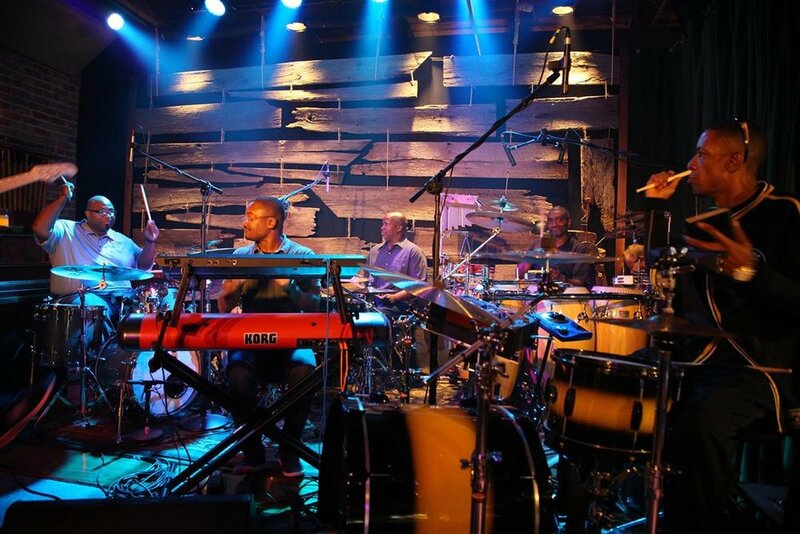 Our artist-centered approach to music production focuses on the live performance. The Live Room was designed by musicians, for the musician. We believe that our intimate environment breaks the barrier between the artist and the audience allowing both to engage in a dynamic experience. We look for top quality talent, from national touring artists to local artists. Our goal is to display a dynamic and diverse range of concerts of the highest quality. Our capacity seats 100 people and 100+ for a standing room only show. We also make our space available for private events and parties. We have experience hosting business gatherings, corporate parties, and private parties. Please consider us for your next Event! Below we present you with the opportunity to donate towards our mission. 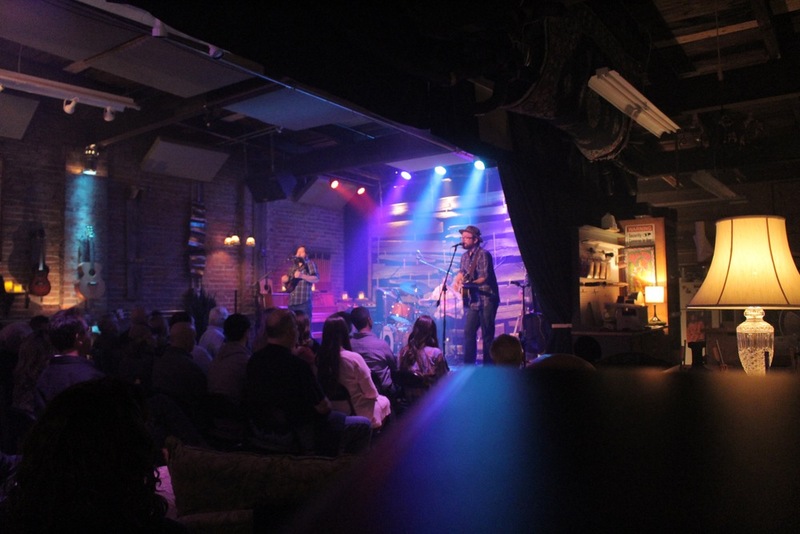 100% of your donation supports our mission: to host the nation's top musicians in the most intimate venue in the South. Five years ago we had a vision of becoming a special entity within Huntsville's Arts and Entertainment culture. With your support, we are able to bring National attention to Huntsville as a top place to visit and perform. Huntsville's love and longing for excellent live music has brought us this far and we are looking forward to continuing this adventure with you. In advance, Thank You. 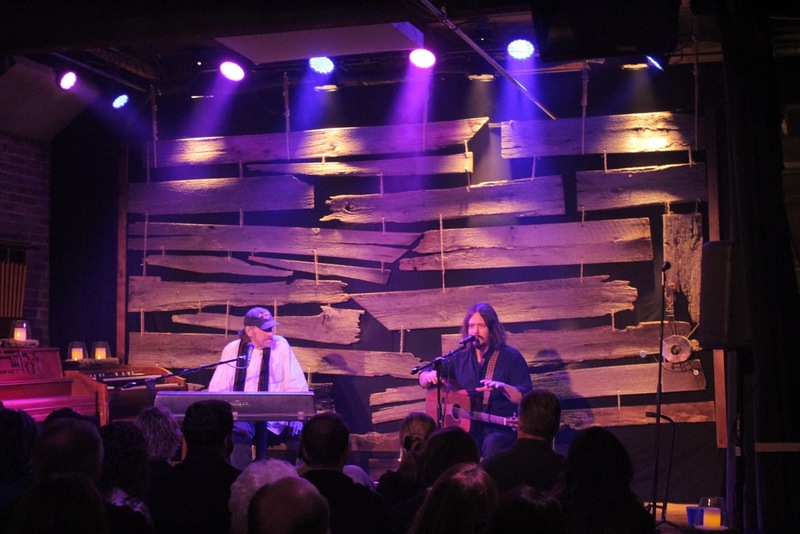 Tangled String Studios includes Danny Davis Acoustics and Huntsville's premier Concert Venue. 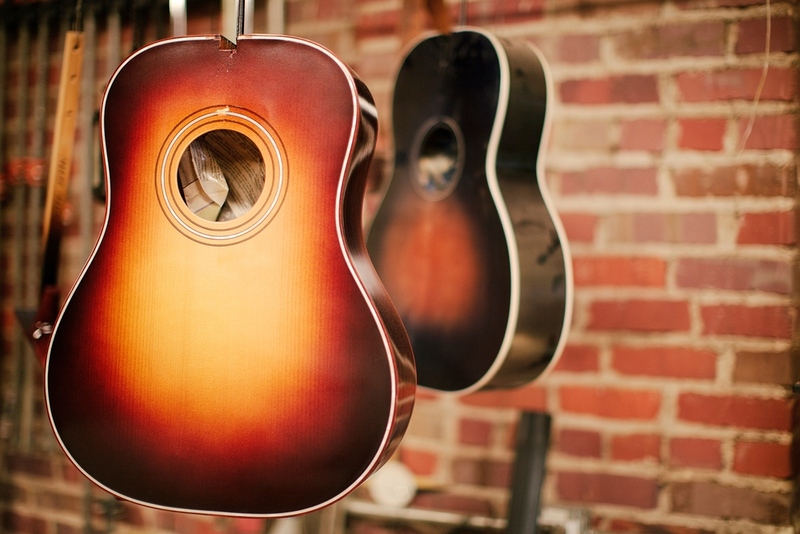 Our place, located at the historic Lowe Mill in Huntsville, Alabama, combines the creation of high-quality custom musical instruments with music performance and production. 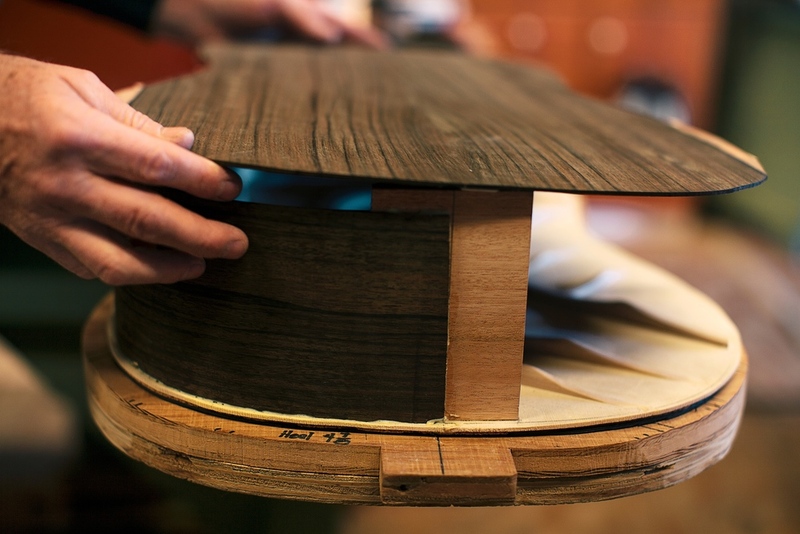 Our intent is to focus on the complete life cycle of beautiful acoustic energy – a full understanding of all aspects of instrument development, creation, and performance. We are an A+ member of the Better Business Bureau! Appointments During Closed Hours are Welcome!